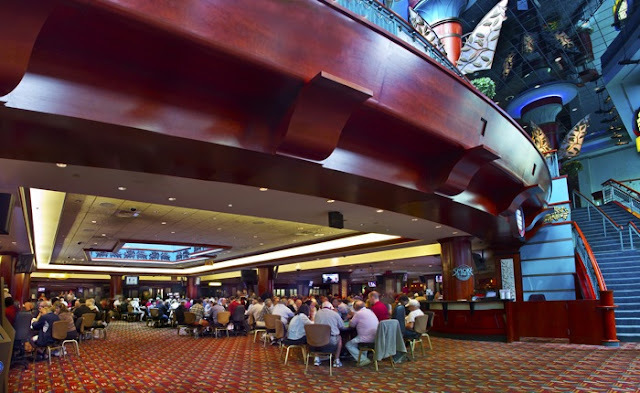 World Series of Poker Foxwoods Circuit Stop Kicks off Thursday! The second stop of the 2017/2018 World Series of Poker (WSOP) Circuit season kicks on Thursday August 17th at Foxwoods casino. For a complete preview article please click THIS LINK. 12 ring events will take place over the course of twelve days of play, highlighted by the ever-popular $580 multi-flight event with a $500,000 guarantee, a $365 Monster Stack event, and a $3,250 No-Limit High Roller event. Because this is an official WSOP series, updates will mainly take place on the WSOP.com site, with some highlighted final table updates occurring right here at FoxwoodsPoker.com. For the complete schedule, including ladies, seniors, and nightly events please click THIS LINK.